This reversible bed comforter is machine washable. 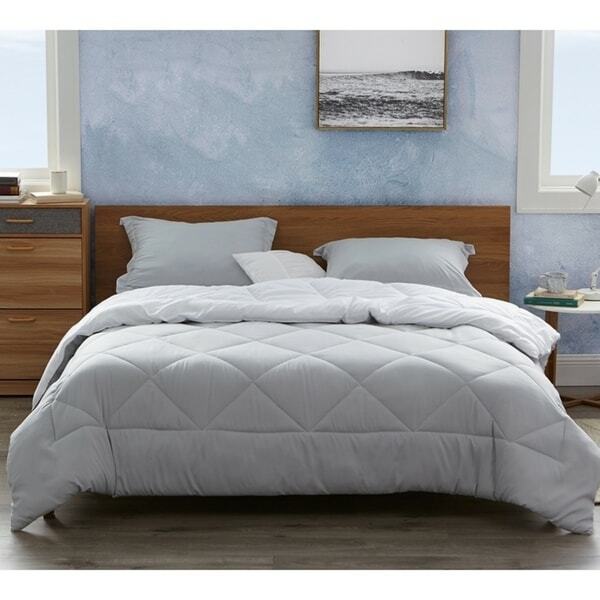 Featuring a 280 GSM inner polyester fill, this oversized comforter offers a versatile option with a supersoft shell. The comforter is available in several sizes to ensure you can find the one that's right for you.